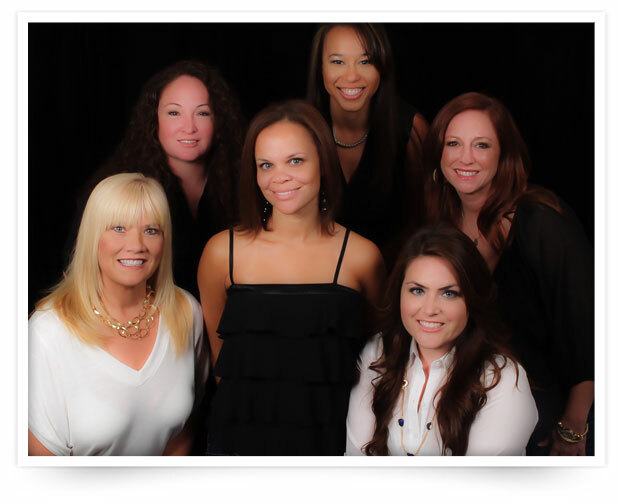 I have been in the dental field for 19 years and have worked with Dr. McGrade since 2006. My duties consist of assisting her with dental procedures and doing lab work. The thing I like most about working with Dr. McGrade is her passion for helping others through her mission trips to Honduras and her dedication to her practice. I love the field of dentistry, getting to know our patients, and helping them with their dental needs. I am originally from Paris, Texas but have lived in Frisco for 16 years. I have two beautiful children and enjoy spending my free time running them to softball, baseball, and various sporting events. 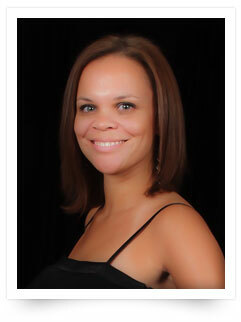 I graduated from hygiene school in 2006 and have been employed with Dr. McGrade since 2007. My duties are to maintain oral health, provide preventive care, and educate our patients about their overall oral hygiene. I enjoy working with Dr. McGrade because she creates a family-oriented environment for us to work in. I love providing hygiene because of the relationships I build with my patients. I am originally from Bossier City, Louisiana, but have lived in Plano for six years. I enjoy spending my free time with my Great Dane Rufus and visiting my family and friends. I am a 1991 graduate of the Hygiene School at Baylor University in Dallas and have been with Dr. McGrade since she opened her practice in 1995. My duties are to maintain oral health, provide preventive care, and educate our patients about their overall oral hygiene. Dr. McGrade’s fun personality is why I have enjoyed working with her all these years. 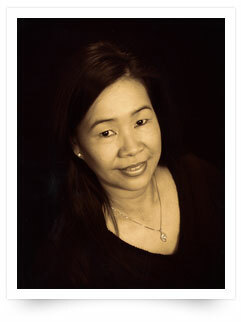 I am a native of Phnom Penh, Cambodia but have lived in Carrollton, Texas since 1985. I am married and have one son and enjoy spending my free time with family and friends. 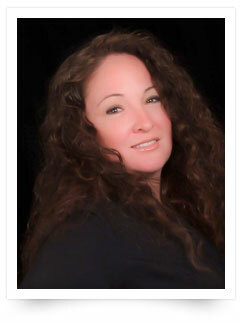 I have been in the dental field since 1994 and have worked with Dr. McGrade since October 2008. My duties include managing the front office and accounts. What I love about being in the dental field is interacting with our patients. 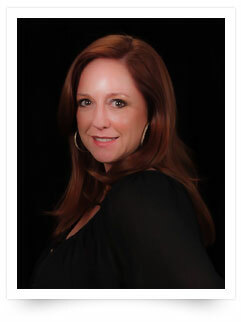 I enjoy working with Dr. McGrade because of her down-to-earth personality and the way she is always helping others. I am a native of Plano, Texas but have lived in Prosper since 2010. In my free time I enjoy spending time with my three kids and watching the Dallas cowboys (WIN!!!) and finding my next life adventure. 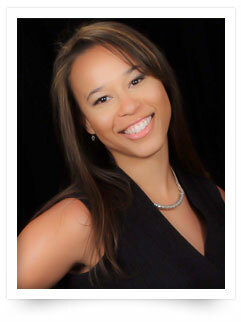 I have been in the dental field for more than 10 years and with Dr. McGrade since April 2011. My duties include handling patients' insurance, scheduling appointments, and answering any questions they may have. The thing I like most about working with Dr. McGrade is her dedication to her patients. I am a native of Lewisville, Texas, but have lived in Frisco for the past year. I am married with three children and two step-children. In my free time I enjoy spending time with family and friends and my show horse Charlie.